• The GENUINE lamp returns your unit to factory specifications and like "NEW" performance. • Lamp provides an easy to remove or install rear handle. 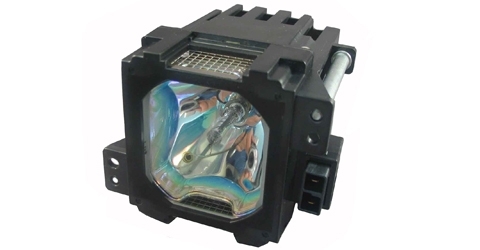 • To view Professional Projector Lamps select: All Accessories, Professional Products, Projector Lamps.